Anything you could ever imagine we can make it happen. 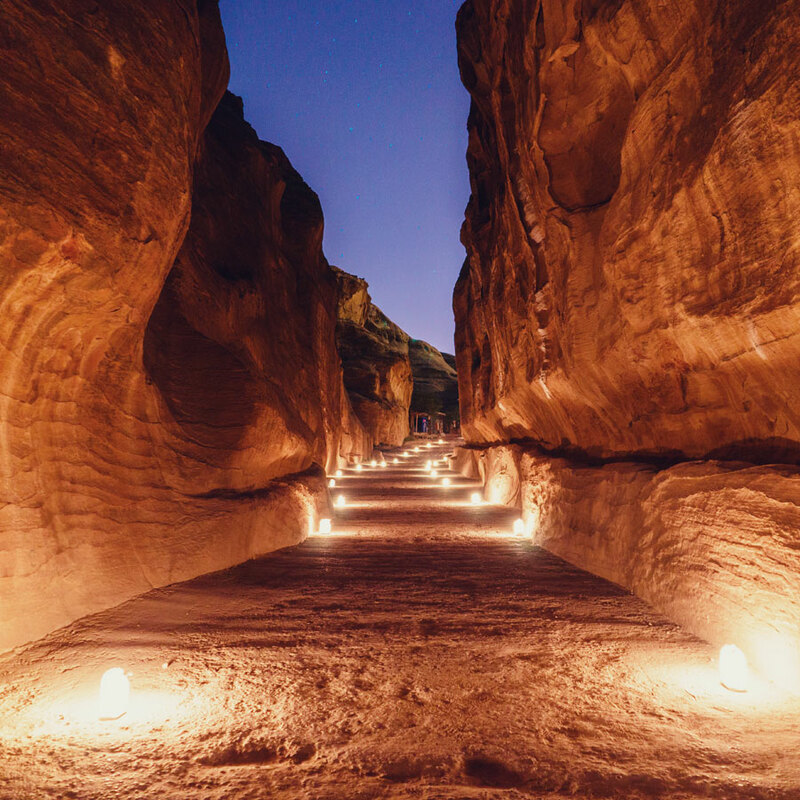 Whether you are visiting for the first time or you are trying to find the perfect fit to create a unique experience, Jordan has much more to offer than you could ever imagine. Our team is ready to craft the trip of your dreams and to cater to any professional demand you might have to create the event your company needs. 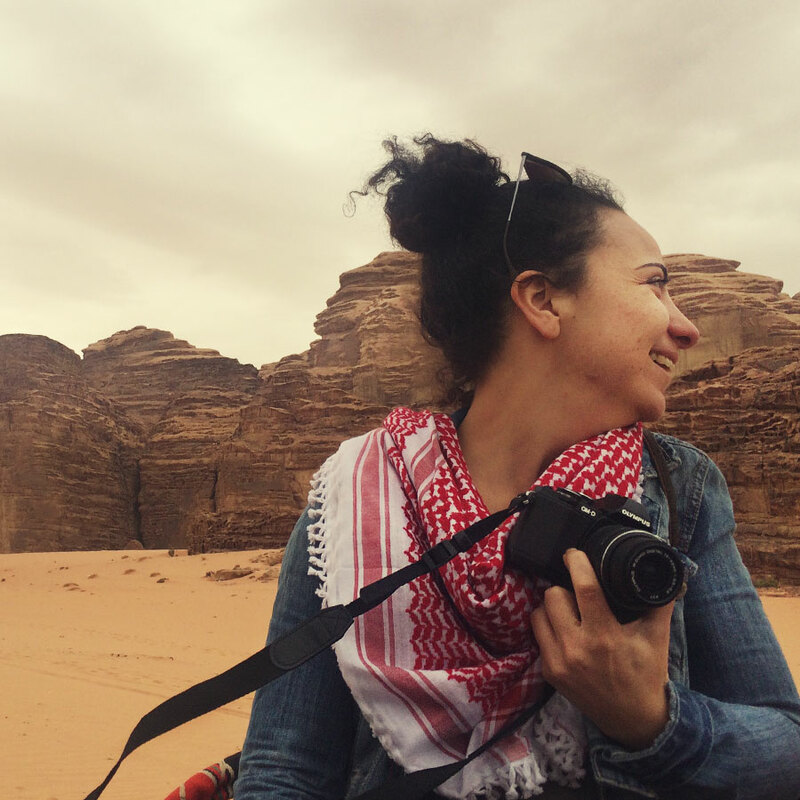 Jordan screams adventure in every corner of its rocky desert and the raw beauty of its natural reserves. 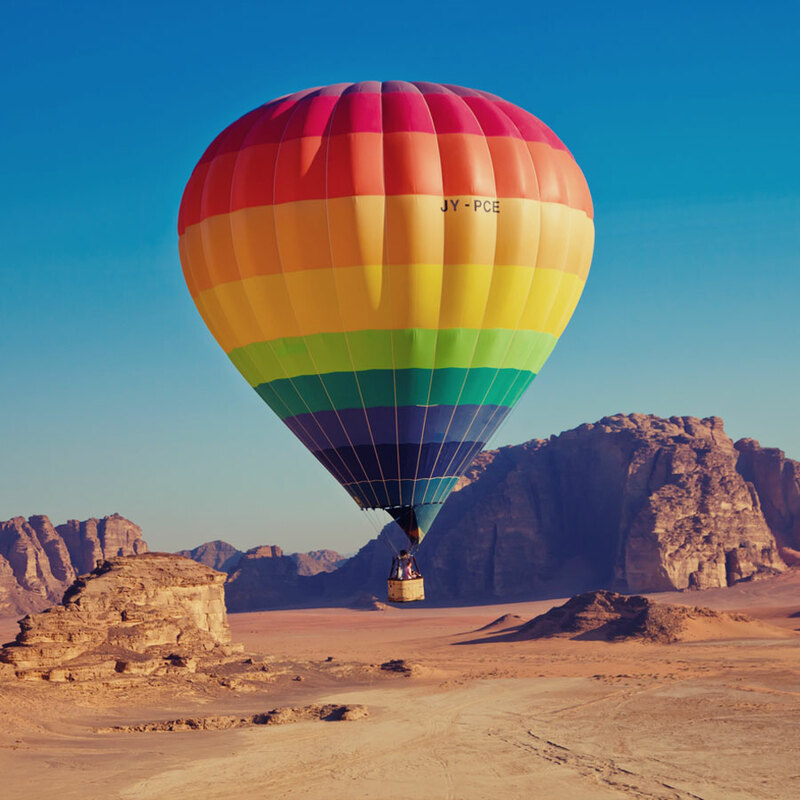 Trekking, hiking, mountain climbing, biking…ever thought of hot air ballooning over the Wadi Rum? What about canyoning through the refreshing waterfalls of the stunning natural biosphere of Wadi Mujib? From scuba diving in the Red Sea to surfing the dunes of the desert on a 4×4, get ready to experience Jordan to the fullest! As a company, we understand the importance of building the right culture for your employees and your costumers. In the fast-paced world that we live in, we need to make time to take care of the right people. Always looking for the last trends in business, at Pan East Tours we want to help you deliver the best experience, be it a team building program with dynamic activities surrounded by nature, or a congress at a high-end facility, where every detail will be taken care of. This is where the magic happens and we love to be a part of if. Through the years, we have been helping our costumers to reach their dreams, and every time it turns out to be a new different and rewarding experience. You can have an Arabian fairy tale night, listening to traditional music and tasting delicious foods under a veil of stars and the warmth of candles in a bedouin camp in Wadi Rum, accessible just for you and your guests…certainly a moment that will stay with you forever. We would love to hear about you, let’s talk!